Last week we spoke about the cutting-edge technology that is Augmented Reality (AR), its big brother Virtual Reality (VR), Artificial Intelligence (AI), and the user experience of implementing them into web and app design. So, following on from that, we're going to talk about wearable technology. Wearables are a whole other type of screen altogether, which makes worldwide adoption even more unlikely. Should we be learning how to design for wearables? Maybe, it's hard to say. Not every app can work well on a wearable. Wearables won't be for everybody. It's easier to scale up for desktop screens than to scale down for mobile screens. Mobile-first helps you reevaluate what your responsive web design actually needs. In this respect, designing for wearables is simply about taking minimalism a step further (and by minimalism, I mean the concept of simplifying experiences as well as the visual aesthetic). But before we dive into that, let's talk about both the appeal and disdain of being an owner of a trendy wearable device. "What can you really accomplish on a tiny watch like that?" First of all, the use-case of wearables extends far beyond watches. Wearables can help you to maintain your health or track your sleeping habits—sometimes they don't even have screens, but most of the time they do, and they're very small (non-screen wearables usually transmit data to your mobile device). But the biggest mistake that we can make is assuming that watches are designed to replace mobile devices. Most of the time, having a wearable device is about completing very repetetive tasks quickly. Let's take a look at some examples. You receive a call, message or notification, but your hands are full or your mobile device is not with you at the time. You don't want to locate said mobile device, or drop the things that you're holding, only to find out that the notification wasn't important anyway. You look at your wearable device instead, which is always on your wrist and accessible without hands. You need to refer to your to-do list, a relatively minor task that you must revisit several times a day. Instead of taking out your mobile device each and every time, you can instead refer to your wearable watch. We aren't looking to play an immersive or intensive driving game here. Just simple, day-to-day stuff. 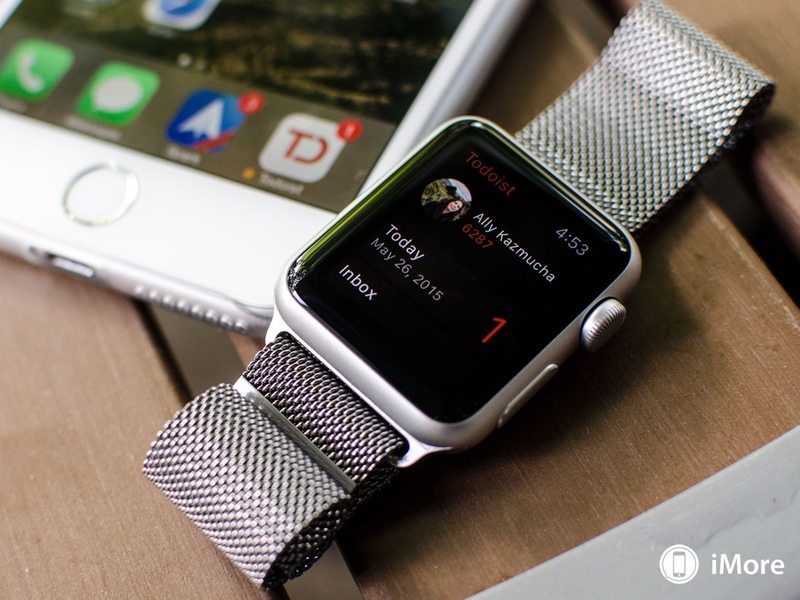 A terrific example of this is Todoist or Wunderlist for Apple Watch! 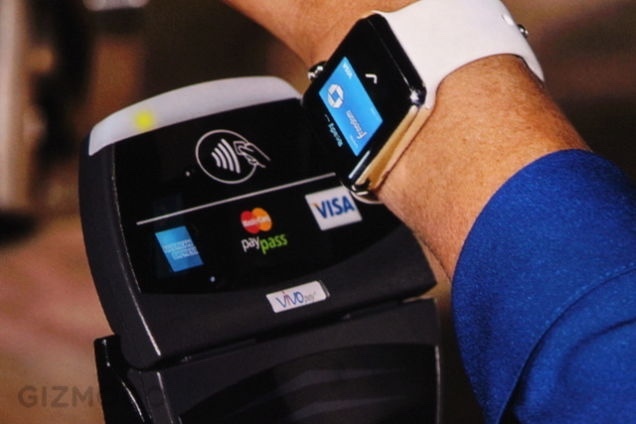 Paying for stuff is another thing that you can do with wearables, especially if you have an Apple Watch that integrates with Apple Pay. Is your bank card at the bottom of your bag? Have you left it at home? Lost it completely? Don't worry, you have your wearable device quite literally at hand! Not all wearables are watches. 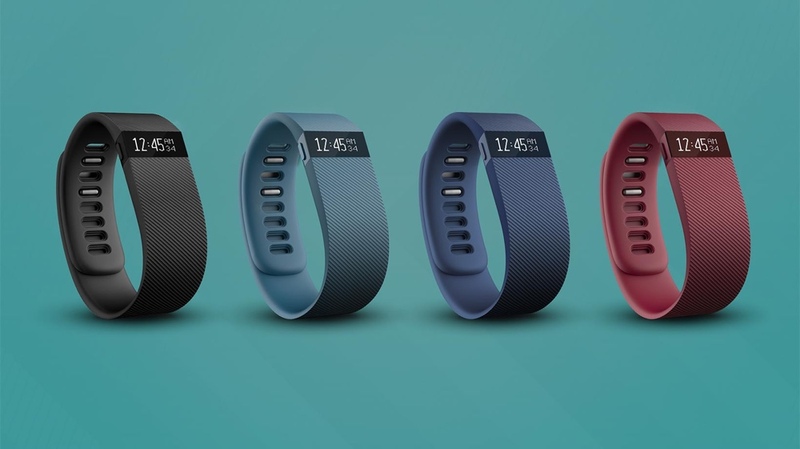 Some wearables, most notably the Fitbit, tracks your exercise activity and feeds the data back to your mobile device when connected to Wi-Fi. Running while holding a device is a pain, but when you're wearing it on your wrist you can accomplish activity tracking without having to. Does our app need to work with wearables? Fun fact: Google Maps, Amazon and TripAdvisor all took their Apple Watch apps down from the App Store, because they were too difficult to use! But that being said, wearables are too small to display a map. Before anything, consider the fact that while you may be solving one issue, you may also be creating another, due to the fact that your app simply isn't suitable for wearables. 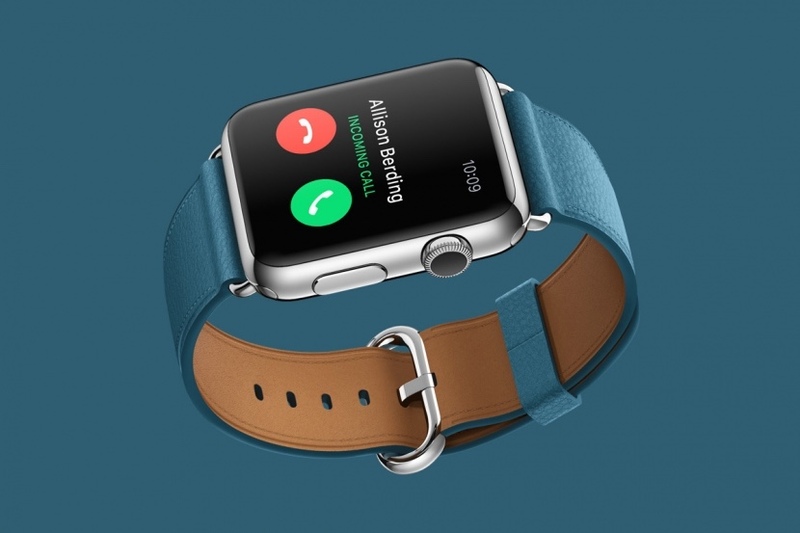 Wearables, especially Apple Watches, can be customised—it's one of the advantages of owning one. People love products that they can make their own, as it makes them feel like one of a kind—this is important to remember. Personalisation in UX design is about creating unique experiences for each unique user, and due to the customizable nature of wearables devices, we can capitalize on this concept massively. Like always, let's take a look at an example. Procreate Pocket is a (very) feature-rich painting app for iOS, which as you can expect, has quite a large UI that can be difficult to navigate on smaller iPad Pros. 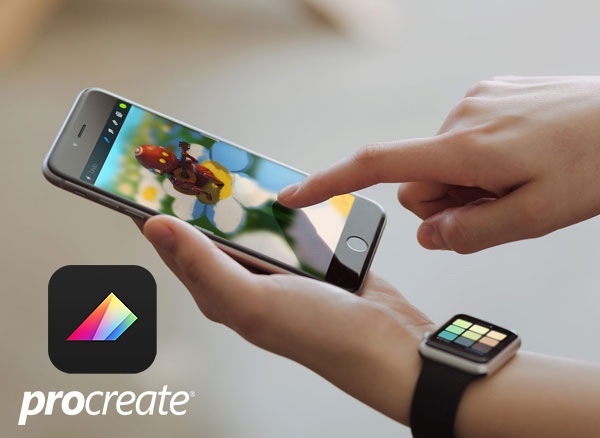 Apple Watch users can download the accompanying watch app to use as a remote dashboard for the most common Procreate Pocket tools. It's your dashboard, with your tools, and you can use it to create your unique artworks. Customise the dashboard, as you would customize the watch strap! Another example…Instagram! Not many watch apps let you express yourself due to the lack of a keyboard, however, you can communicate with emojis! 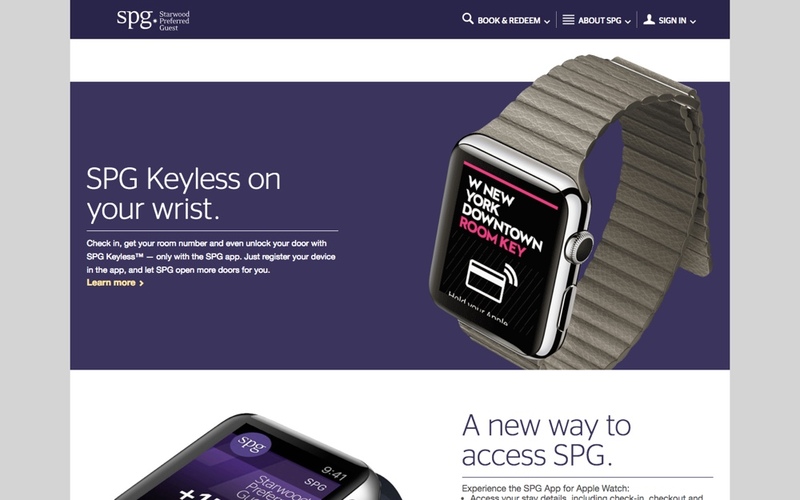 SPG: Starwood Hotels & Resorts "Room Key App"
Check-in, obtain your room number and even unlock your hotel room door using SPG Keyless for Apple Watch. Pay for your parking and track how much time you have left. Just like AR, VR and AI, wearable devices are another tech trend that we need to keep an eye on. Should you start designing for them now? Maybe—if your app is suitable for wearable devices. Now that you've seen some examples, you should have a rough idea of which apps work on wearables, and which are likely to fail.